Pig takes over the bumperpodcast with a little help from Robot. Not much is accomplished – but – they do have fun! Do you have fun ? Let us know by sending an email to bumperpodcast@nattybumpercar.com. Rufus T. Rufus is back – with interesting motives. And, more importantly, Bumpercar talks about ‘The Other’ … What does it all mean?!? Do you know about ‘The Other’? 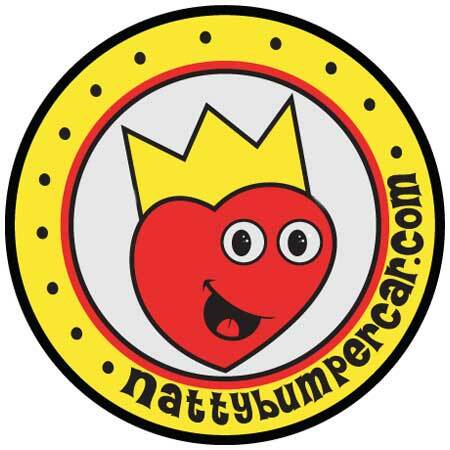 Let us know by sending an email to bumperpodcast@nattybumpercar.com.